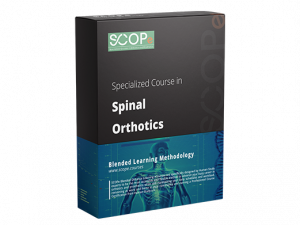 The course covers theory and principles of orthotic technology and treatment according to the orthotic classification system developed by Spine Concept Sobernheim. (DAFO). Various concepts and designs incl. Tonus Reduction Orthoses. 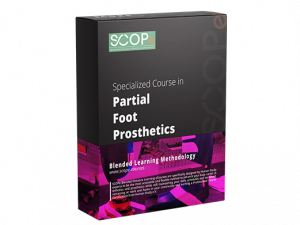 This course covers various prosthetic designs and concepts. 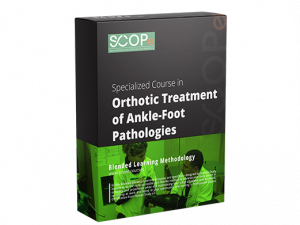 The SPECIALIZED COURSES (SCOPe) designed by Human Study e.V. 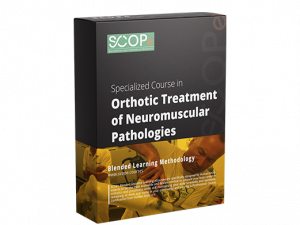 enable both, continuing and advanced educational opportunities so that motivated prosthetic and orthotic (P&O) clinical practitioners have the opportunity to upgrade their knowledge and skills in order to keep pace with an ever-increasing world of prosthetic and orthotic contemporary practice. Are you a P&O Supply Company or part of the P&O Industry? 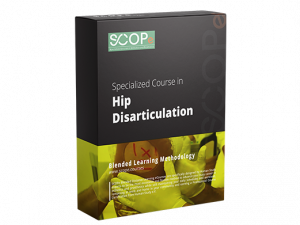 SCOPe programs are an excellent opportunity for YOU to develop your markets by offering accredited education. 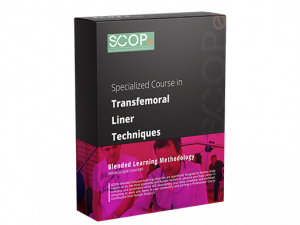 SCOPe programs blend e-Learning with clinical hands-on training, mentoring and labs practice. Are you a P&O Company or Service Provider? SCOPe programs are an excellent opportunity for YOU to increase efficiency by offering accredited education to your technical staff. Orthotist Prosthetist (National Council for Technical Education - Buenos Aires – Argentina) who currently lives in Barcelona, Spain. 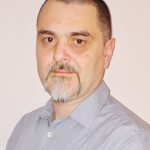 He is currently P&O Director at Human Study e.V., with tremendous working experience at Ottobock Ibérica (Spain) and Handicap International (Prishtina, Kosovo), as well as clinical Orthotist and Prosthetist at the Institut Tècnic Ortopèdic (Barcelona, Spain). Mr. Alvarez was P&O professor at the University of Buenos Aires and National University of General San Martín. Michael Rexing was born in Germany in 1963, and after completion of his professional education he has been working at various university clinics. 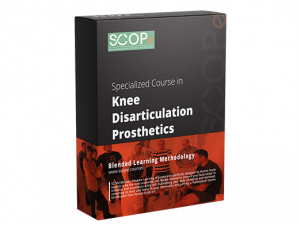 He completed his higher education as Prosthetist/Orthotist (Meister-D) back in 1994. After various management and leadership positions, he has run his own business for many years. 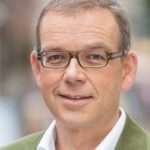 After completing his entrepreneurial activities, he continues the tradition of his father and is engaged in research and teaching in addition to his activities in pediatric orthopedics in Heidelberg and conservative scoliosis treatment in Bad Sobernheim. 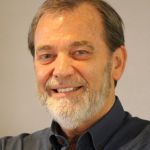 Michael is a member of many professional associations and academies, co-founder of ISST International Scoliosis Schroth Therapy and lectures at home and abroad in the field of orthotic trunk orthotics and lower limb orthotics for neuromuscular diseases. 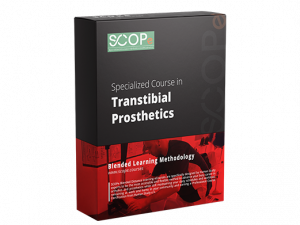 Prosthetics and Orthotics teacher and trainer. Nicolas is working in different contexts, with focus on programs in Syria, Egypt, Gaza, Tunisia, and Balkan region. 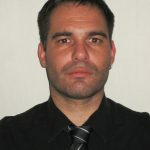 Nicolas acts as a lecturer, clinical trainer as well as an examiner. 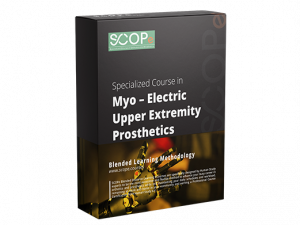 He is teaching courses in lower and upper limb prosthetics and orthotics. ISPO evaluator. (Eventually) Responsible for assessing a P&O training facility against the relevant ISPO education standards, and making recommendations as to how well the standard is met. 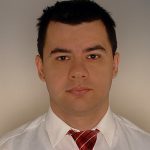 Romano Spoljarec Bachelor in P&O Mahidol University, CPO Cat I ISPO, is a Croatian Orthotist and Prosthetist. 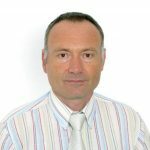 He has significant working experience (24 years) in the spinal orthotic, custom made or prefabricated, works with CAD - CAM and plaster technic. Mr. Spoljarec has acquired his knowledge at Don Bosco University (El Salvador) and Mahidol University (Thailand). 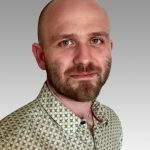 His working experience includes working at “Bauerfeind” Zagreb and "Sophies Minde" Oslo. 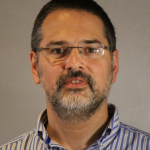 He is an online lecturer at Human Study e.V., as well as on-site workshop trainer for the Cat II workshops. 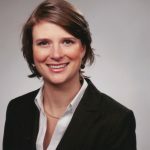 Louise Puli BPO MAOPA MISPO, is an Australian Lecturer and Orthotist Prosthetist. 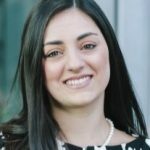 She qualified in Australia's La Trobe University, and has significant experience working with clients requiring spinal orthoses, both for acute injuries and for the management of musculoskeletal deformities like scoliosis. 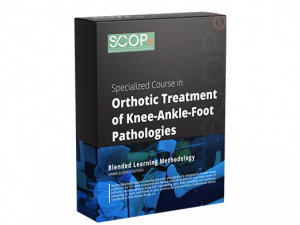 She is a member of Australian Orthotic Prosthetic Association (AOPA) and International Society of Prosthetics and Orthotics (ISPO). Currently, Ms. Puli works as the Sessional Lecturer in the second year subjects at La Trobe University, as well as Lecturer, Examiner and Curriculum Reviewer at Human Study e.V. She is also engaged by Australian Orthotic Prosthetic Association. 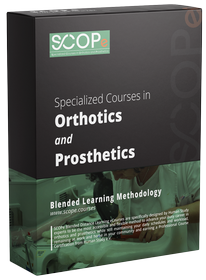 SCOPe courses have been specially designed to be the most accessible and flexible way to build your career in orthotics and prosthetics. 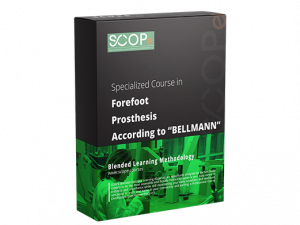 SCOPe is ultimately focussed on meeting the growing global demand for highly skilled orthotist prosthetists in organizations, communities, in public, private and not for profit sectors. I've learned a great deal in this program. Although I am a doctor, I had not been able access such great amount of information regarding orthopedic devices. Actually, I never had access to information like this before. I think more. I think more about the patient and the patient problems. Now, I focus myself more on the problem. I was more than satisfied with the educational program. 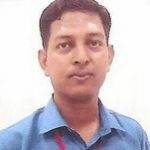 I was very satisfied with the practical part of the education and I have improved my knowledge greatly in the process of work technically and theoretically. Everything was great the workshop. The online training. instructors teaching method methods and a presentation session. Nice learning experience... I am happy that I was part of this training. Overall it was a very good course in terms of learning the new concepts about the IC socket, though it was tough to give the time especially if you are busier in a day to day work and also if working in demanding place like India. The content of the materials was absolutely perfect, very much explanatory, understandable, the steps which followed from theory to Hand on and finally end with exam was absolutely kept engaged to all the participants. Thanks to all the Human Study team for conducting the course in a great manner. 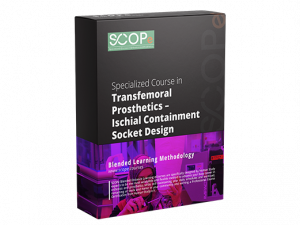 I am very much grateful for the kind support and valuable guidance provided by Human Study staffs towards me through out this TRANSFEMORAL PROSTHETICS – ISCHIAL CONTAINMENT SOCKET DESIGN course.This is the 1st online training for me and it will definitely increase my clinical performance. Thanks, Ana, Nicolas, Ivan, Vladimir, Snezana and others who have helped me during this training.Please help me in future whenever I need some expert advice.